Welcome to the home of quantumdot, also known as Mikey Zee! 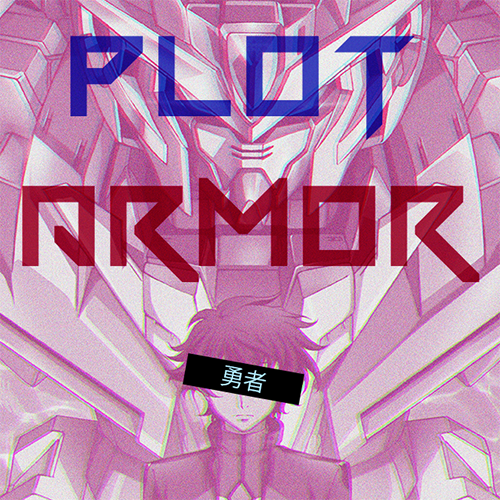 I'm a graphic designer, layout artist, game designer, and broadcaster. 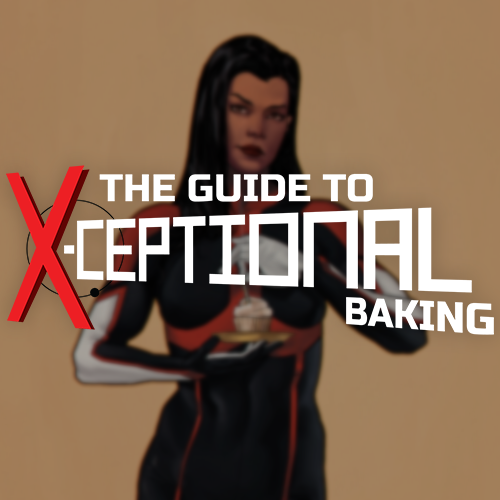 ​Below, you'll find a sample of my work, projects, and things I've been responsible for. DESIGN: Responsible for Twitch stream overlay, break, and transition screens for the community stream portion. PRODUCTION: Stream set-up and troubleshooting, production of my segment, and coordination of the grand finale segment. 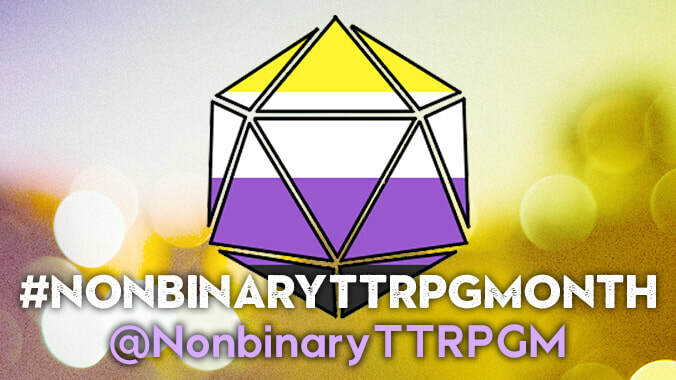 DESIGN: Responsible for overlay templates for the participating TTRPG Twitch streams, as well as additional logo work. PRODUCTION: GMed & produced playtest of my own game, No Place Like Home. 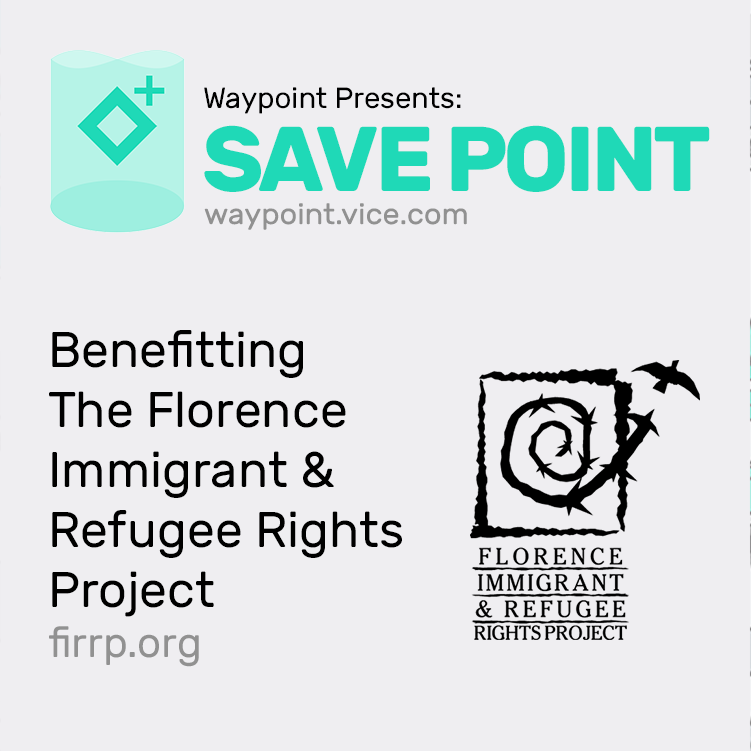 DESIGN: Responsible for overlay and break screens, the logo seen above, and stream production. 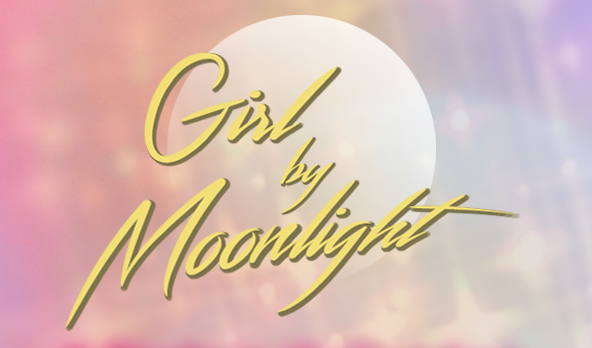 PRODUCTION: This was a TTRPG playtest I GMed of Girl by Moonlight. 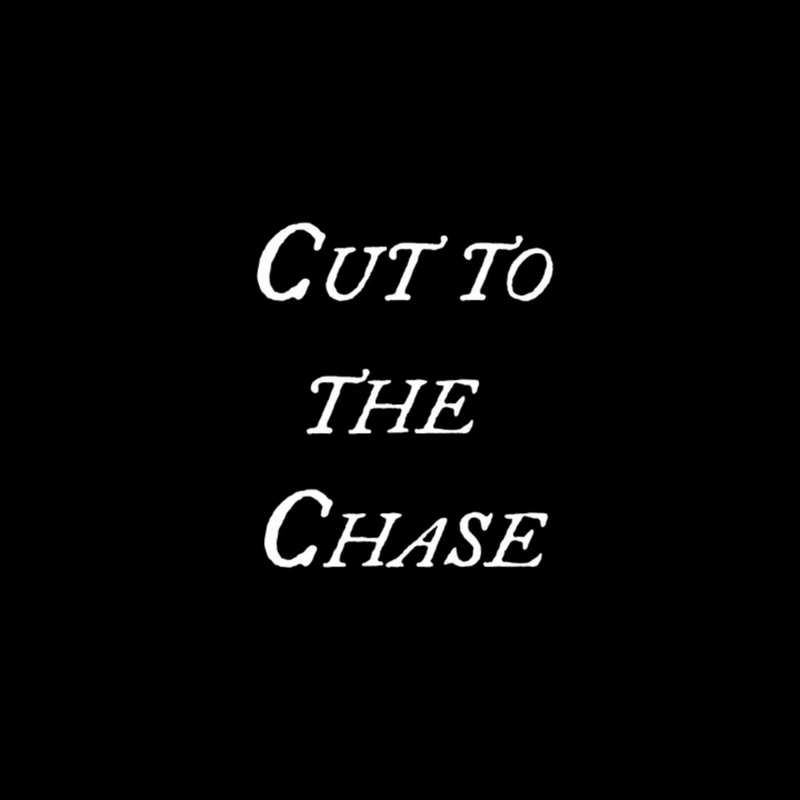 Cut to the Chase, a short roleplaying game for two people, for which I wrote a scenario. ​One player, the prey, is on the run and desperate with few resources but they have a lead and their wits. The other, the hunter, is fast and well prepared but is it enough to catch the prey in time? 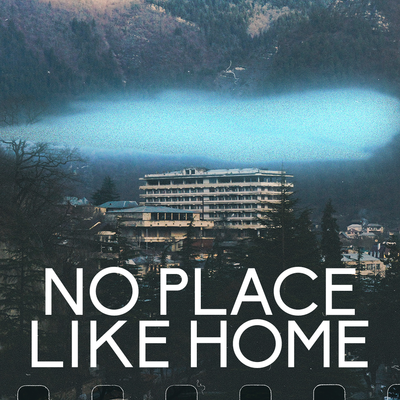 No Place Like Home, a Forged in the Dark game exploring relationships, small community, secrets, and how those manifest in a world that’s a little weirder perhaps than the one we live in. crash course, a micro-rpg about aliens & feelings for 2 players. One player is the Alien, and the other player is the Earth Person. The two go through life, one trying to fulfill a purpose, and the other trying to understand. 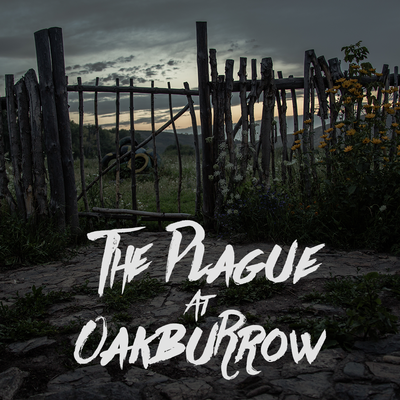 The Plague at Oakburrow, a hack of Austin Walker's Friends at the Table murder mystery design. 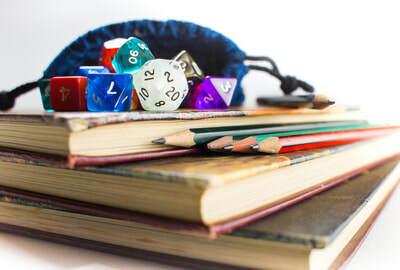 D&D 5e and Dungeon World-compatible. 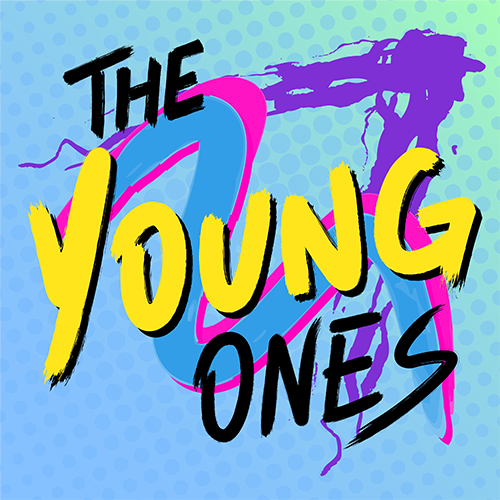 The Young Ones, a podcast about teen superheroes, comics, and why we love them. 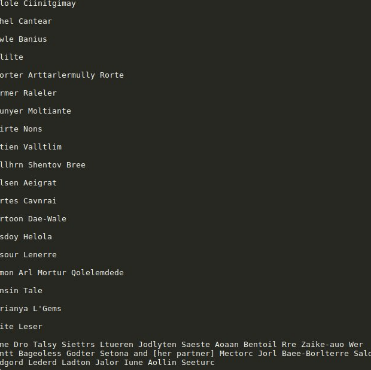 Neural Network NPCs, data and settings I used to generate Friends at the Table style NPC names using a recursive neural network.